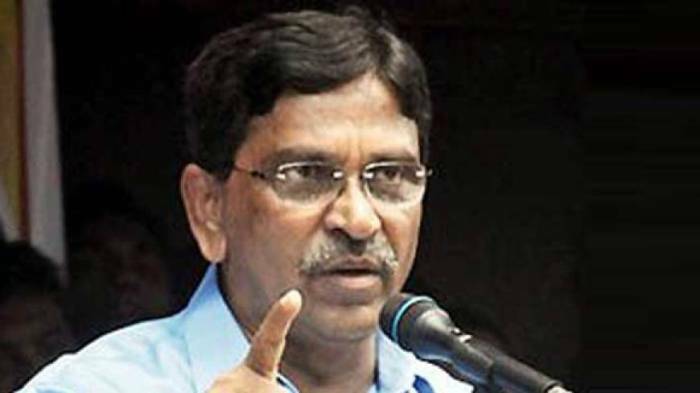 Awami League (AL) acting secretary general Mahabubul Alam Hanif on Tuesday said that Bangladesh Nationalist Party (BNP) will perish like Muslim League. He commented this at an opinion sharing program, organised in the occasion of the 6th death anniversary of former president and AL leader Zillur Rahman, at the Aivi Rahman Auditorium of Mahila Samiti in the capital’s Baily Road. “BNP took the path of conspiracy against AL rejecting the polls as they have no belief in the mandate of people.” he alleged. He warned BNP of the fact that if it is to be continued, then BNP will have to accept the fate of Muslim League. Mentionable that Muslim League, once a popular political party of Indian Sub-continent led the Pakistan Movement achieving an independent nation, is almost a dead party in Bangladesh.